Each time I get off the plane at San Juan’s International Airport, my favorite PR shoeshine entrepreneur is there, waving crumpled passengers to his little polish parlor. I’m so fond of the five minutes I spend in his chair that I even make a point of wearing shoes that need a bit of touching up when I fly to PR to visit my client. That way I get a good shine, reward his entrepreneurship, and look that much spiffier when I pull up to Meet Puerto Rico’s office in old San Juan. But on my last trip, my PR shoeshine guy added something new to the experience and taught me a whole lot about how to expand services and revenue opportunities with very little additional work or marketing. Without thinking, I unbuckled my belt, slid it off from around my waist and handed it to him. The PR shoeshine guy dabbed a little polish on it, gave it a good buffing, dried it with a noisy black blow drier and handed it back to me, along with a bill for seven dollars more than I usually spend. The best part? Not only did the PR shoeshine guy double the money he made from me but I thanked him for the extra service. Smart restaurant operators understand this. They look to add new items to their menus without adding additional inventory and cost. Chinese and Mexican restaurants offer master classes in creating new products from the same old ingredients and giving their customers more reasons to come back and try new things. 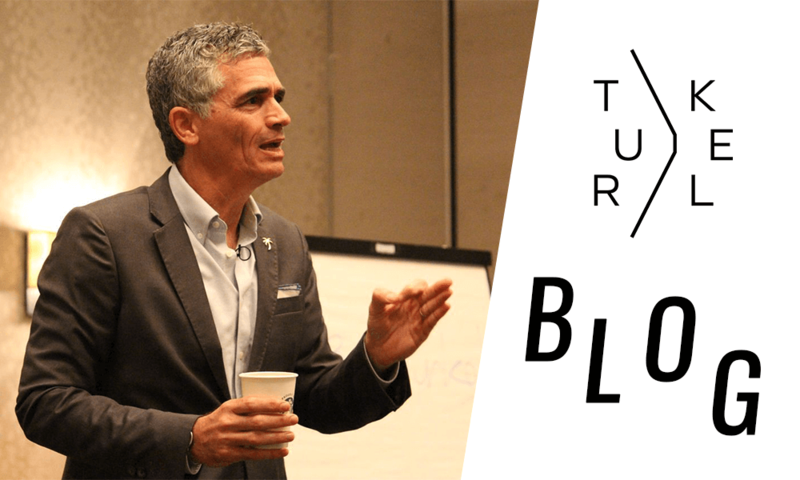 Infopreneurs, too, are busy figuring out new ways to increase their offerings by repurposing their content across blogs, books, websites, video blogs, audio interviews, and more. To meet this need, software developers keep creating new apps such as Vine and Periscope to take advantage of this phenomenon. What opportunities does your business provide for increasing both customer satisfaction and revenue without much addition to your inventory or skillset? A quick look around – at both what you do and what your customer needs and wants – should provide you with a number of chances to grow your business. Instead, look for the problem that’s not being solved, the itch that’s not being scratched, the solution that’s not being offered. Contrary to popular advice, you should try to answer the question that’s not being asked because that’s often where the gold is hiding. Proof? Although I get my shoes shined regularly and almost always wear a belt, it never dawned on me that my belt needed to be polished too. That is until my favorite PR shoeshine guy suggested it to me. And speaking of hidden in plain sight, when I started writing this post I thought the PR in PR shoeshine stood for Puerto Rico. Now I realize is that PR actually stands for Public Relations. Because what could make for better relations with your public than pleasing them with something they didn’t know they wanted? And if it helps you make more money for very little additional expenditure, then PR can also stand for Profitable Revenue!